Huge Savings Item! 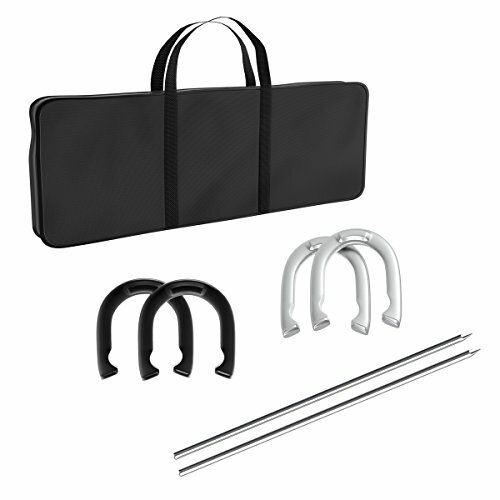 Save 12% on the Trademark Games Professional Horseshoe Set - Heavy Duty with Carrying Case by Trademark Global at Scruffs Game. MPN: 82-751201. Hurry! Limited time offer. Offer valid only while supplies last.